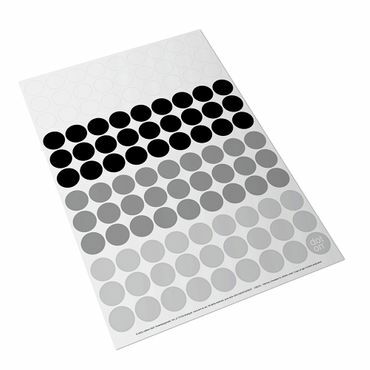 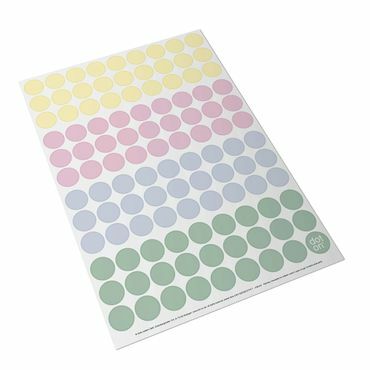 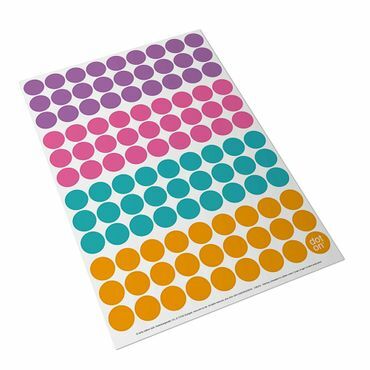 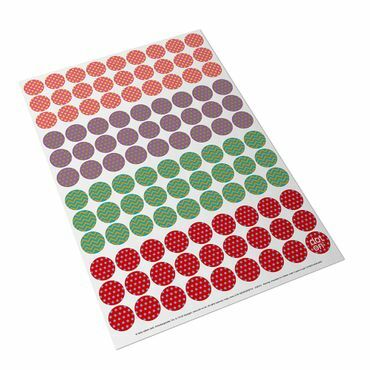 For photos, illustrations and more ... dot on is given an even more original twist with this printable extra sheet to let your creativity run free. 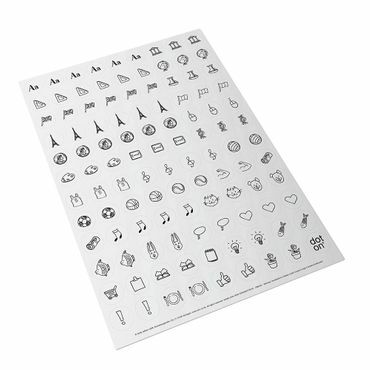 Simply download the template, fill with your favourite pictures, print and get sticky. 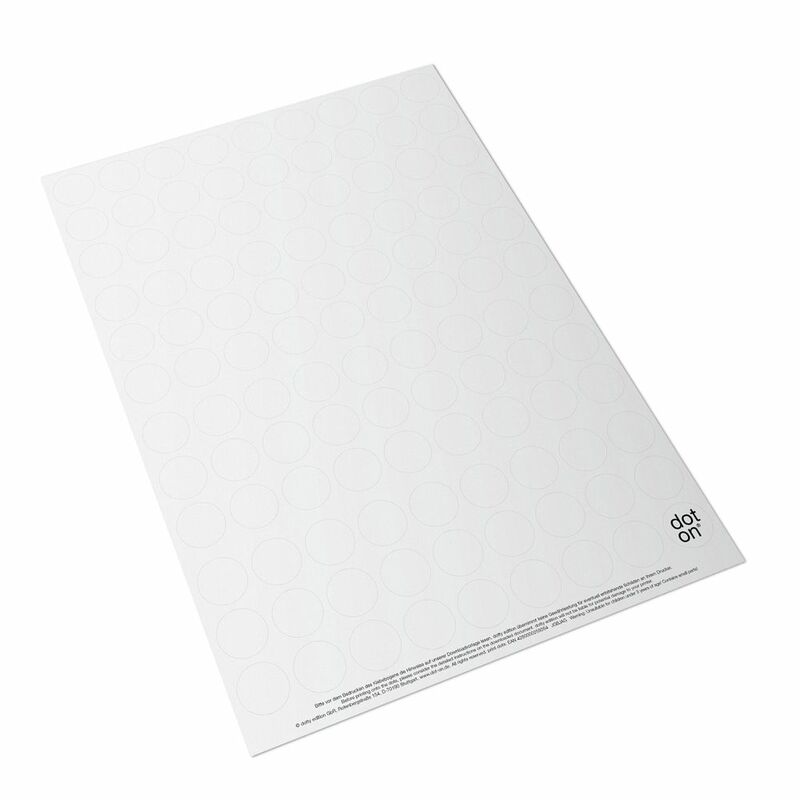 To print, please follow our instructions on the template!